You see these kinds of stories all the time, with schools or teachers running afoul of what is characterized as “the separation of church and state” (which is a phrase some people mistakenly believe resides in the U.S. Constitution, but no matter that now). God doesn’t belong in a public school classroom, we are told, and that goes double for the Bible, which is a manifestation of that specific Judeo-Christian God. Although I’m not personally an advocate of this idea of actively expunging religious concepts from the natural life and thought that would take place in schools, I do understand the concept. It’s why, when passing a public school in my New York City neighborhood, I’ve raised my eyebrow at a sign that has long hung over the main entrance. 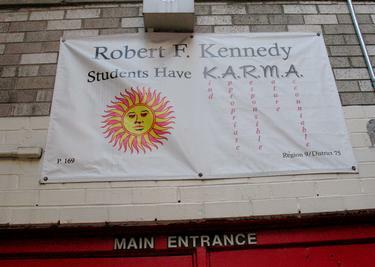 It says: “Robert F. Kennedy Students Have KARMA.” That’s PS 169, of the New York City Public School system. PS 169 is neither a Hindu nor a Buddhist school, but is, as mentioned, a New York City public school. So this is why my eyebrow was raised. Still and all, you see a lot of things in New York City, and you learn to keep walking. It was only one poster. Recently, however, I had occasion to visit the same school on other business (voting). 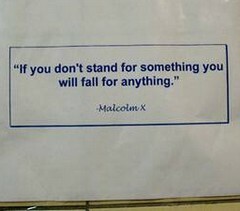 Walking through the lobby and hallways, I couldn’t help but notice that this “KARMA” concept was repeated. Again and again. It seemed to be all over the place, in fact, and in a myriad of different incarnations. 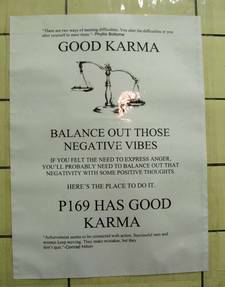 One posting says “GOOD KARMA,” with a picture of a scale, and the exhortation, “BALANCE OUT THOSE NEGATIVE VIBES.” We’re assured that “P169 HAS GOOD KARMA.” Another (my favorite) says that “STUDENTS WITH KARMA REMOVE HATS GIVE ALL CELLPHONES, IPODS, ETC. 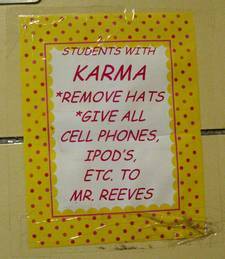 TO MR. REEVES.” Another sign—this one quite elaborately constructed in three dimensions—presents each letter of KARMA as the first letter of another word: Kind, Appropriate, Responsible, Mature, Accountable. There’s a big smiling sun perched alongside. The school’s philosophy is that achievement is inextricably linked to behavior, so to that end the school has implemented the ‘KARMA’ initiative in school, standing for kindness, appropriacy, responsibility, maturity, accountability. All activity in the school is linked to ‘KARMA,’ from clarity about which behaviors are expected in which location in the school, to a rewards and sanctions system, in which students can “buy” such things as leisure time on the computer, book bags and pencils with the rewards of good behavior. This is reinforced in every lesson, every classroom and by every member of staff. 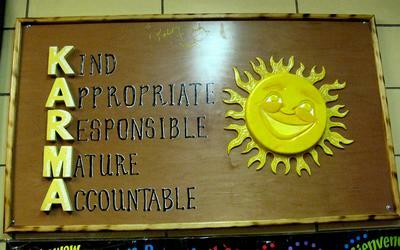 “KARMA” is an acronym for these behaviors and attitudes that the school wishes to encourage. Clearly, though, the use of the term also plays on the original Hindu/Buddhist concept of consequences for ethical choices. In all, it’s really very clever. Or imagine if the signs said (God forbid! ): “Robert F. Kennedy students follow the Ten Commandments.” Think of the heads that would explode. Picture, if you will, the ACLU helicopters swooping in to rescue the students before their helpless and innocent minds could be contaminated by such thoughts. 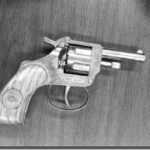 KARMA is assuredly a concept that has entered the common lingo, especially since John Lennon’s big hit record, but the same can certainly be said of concepts like the Holy Spirit and the Ten Commandments, which have been around for 2000 years and more. “Thou shalt not steal. Thou shalt not kill. Thou shalt not commit adultery.” Yet these words are proscribed in the public schools, while KARMA may be promoted? It also needs to be noted that to the same degree as KARMA is a concept born of Hinduism and Buddhism it conflicts with Judeo-Christian beliefs. 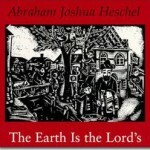 KARMA presumes a cycle of existence, of incarnation and reincarnation, that just doesn’t square with the Judeo-Christian belief in reckoning and justice from a particular God: the God of Abraham, Isaac and Jacob, the God Jesus called “Father.” The idea of reincarnation and KARMA appeals to New-Agey kinds of Westerners who are more comfortable worshiping an impersonal creation rather than a personal Creator, but for believing Christians and Jews it is plainly unbiblical. Therefore plastering the idea of KARMA all over a public school is not a neutral act. It displaces Judeo-Christian thought and symbology (although those thoughts and symbols have already effectively been banned). So, where does this all lead? 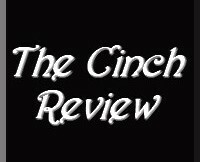 Am I writing this because I want KARMA stripped from this school and any other school that might use it? No. Personally, I’m not greatly incensed by the cutesy use of this term in a program intended to improve student behavior. Maybe the program works. It’s not the use of the Hindu/Buddhist concept that bothers me, but rather the zero tolerance afforded to the Judeo-Christian God and related concepts. It’s the double-standard. Maybe that’s the one they should consider posting in the school. It might balance out a little of their KARMA.